La Fragua waterfall in Manzano Amargo, Neuquen, Patagonia Argentina. Flares en lens at sunset. Autumn scene. Water falling from rock formation. 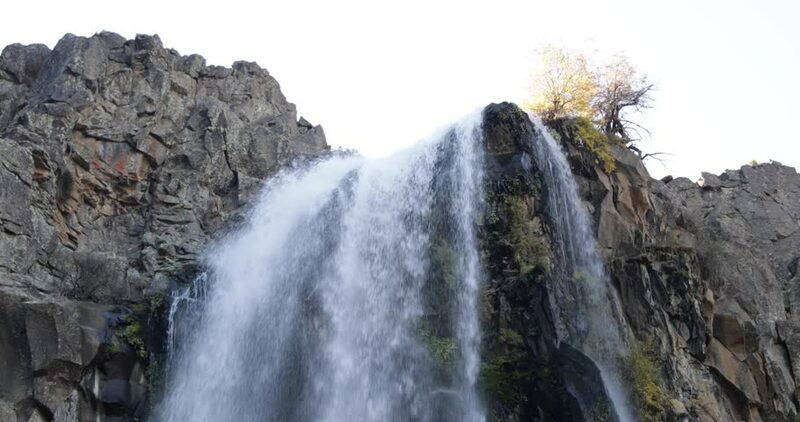 4k00:12La Fragua waterfall in Manzano Amargo, Neuquen, Patagonia Argentina. Flares en lens at sunset. Autumn scene. Water falling from rock formation. hd00:20Wonderful bridges, rock bridges are situated in karst Valley Erkyupriya in the Rhodopes Bulgaria at 1,450 m altitude. The main 3 arches, the largest has a height of 45 m and width of 40 m.